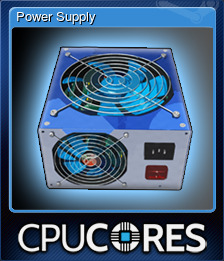 CPUCores :: Maximize Your FPS | Steam | Opium Pulses - Cheap Prices, Great Service. 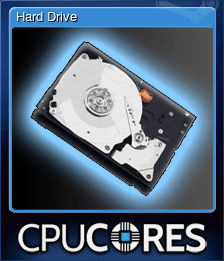 Additional Notes: Not recommended for extremely high-end CPUs as they won&apos;t notice as much benefit. 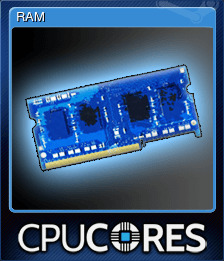 For use with any system which has 31 processing cores/threads or less. 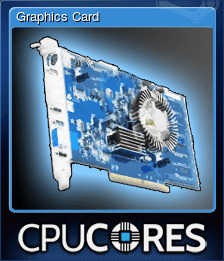 For use with dual core, quad core, six and eight core systems. 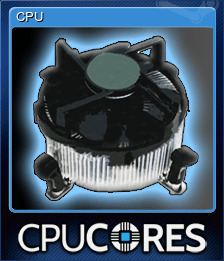 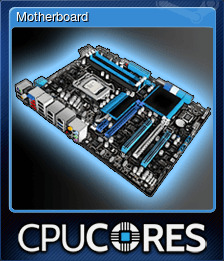 You are now using CPUCores!